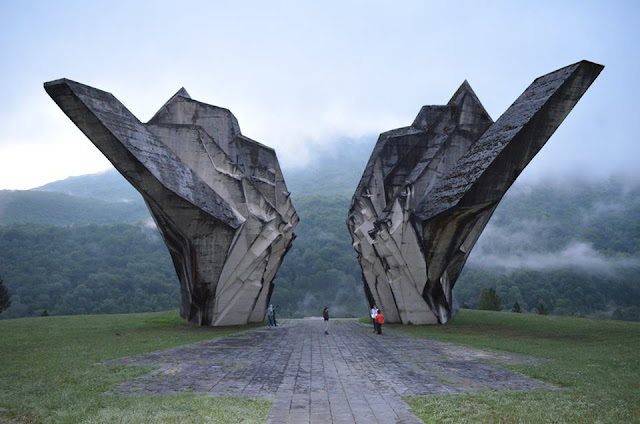 In the 1980s, the military industry of the former Yugoslavia was at its peak. Contemporary trends in the development of new weapons have been closely monitored. 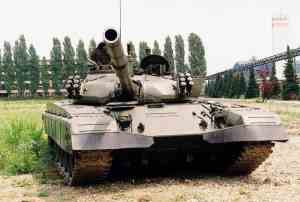 Probably the greatest success in those years was winning the license production of tank M-84. After several series of basic models, it goes over to produce an improved version of the M-84A. 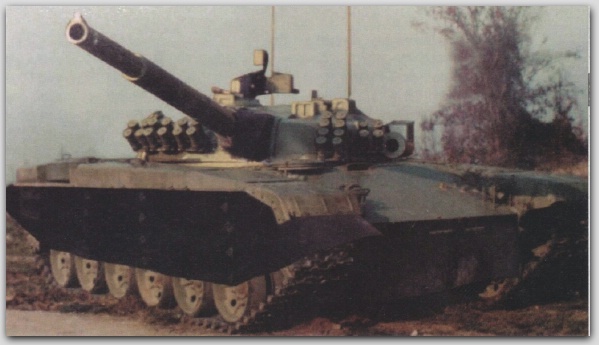 However, on January 4, 1984, at the General Military Council, the OMJ "New Homeland Tank" was adopted, which was the first step in the design and production of the future Vihor tank. 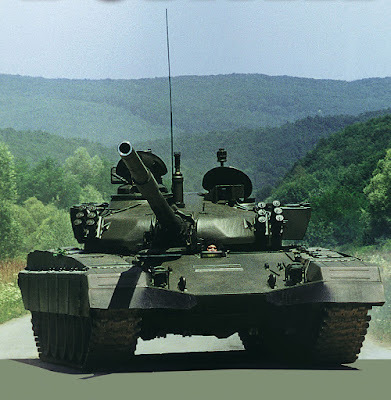 On December 27, 1987, the same council adopted a program for the realization of the NDT (A new Domestic Tank), which was later named Vihor. For the project manager, prof. dr. Milorad Dragojevic, who was the founder and longtime chief of the Department for combat and non-combat vehicles, the head of the adoption of the production of tanks M-84 and M-84A. 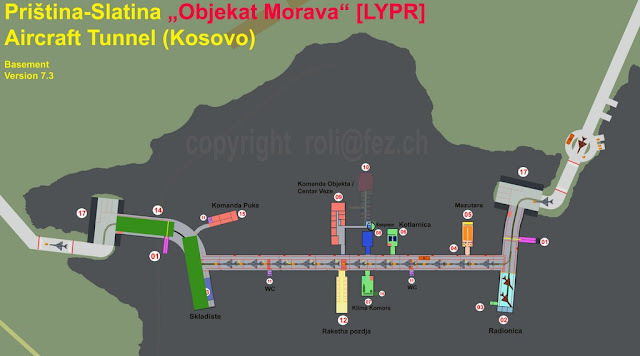 The adopted plan foresaw that the prototype and its tests were completed by 1991, the prototype party produced until 1993, and the final testing and decision making on serial production ended until 1994. Serial production should have risen from 1995. By 2012, the first 15 vehicles should be produced, with a production speed of 100 vehicles a year. Tank Vihor should have differed 75% from T-72M and 60% from M-84. The project was on the right track and until the breakdown of development, most of the required characteristics were achieved or even exceeded. 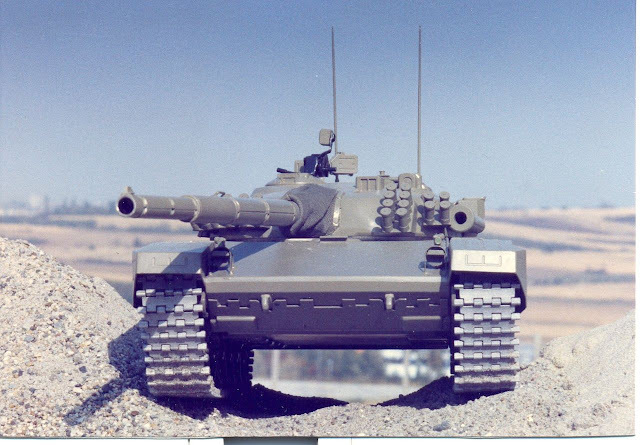 The most significant difference compared to the M-84 was the new design of the armored body and turret with an increased degree of protection, a much stronger engine. Vihor should have 44t and can be said to have visually differed significantly from the T-72 tank family. At the beginning of the war and the disintegration of Yugoslavia comes to discontinue development of the tank Vihor at the moment the most sophisticated elements for assembling two prototypes. Until then, the functional model of the tank (without a turret) was completed, on which the transmissions and the passage were conducted. Project New home tank - Vihor is never fully completed. 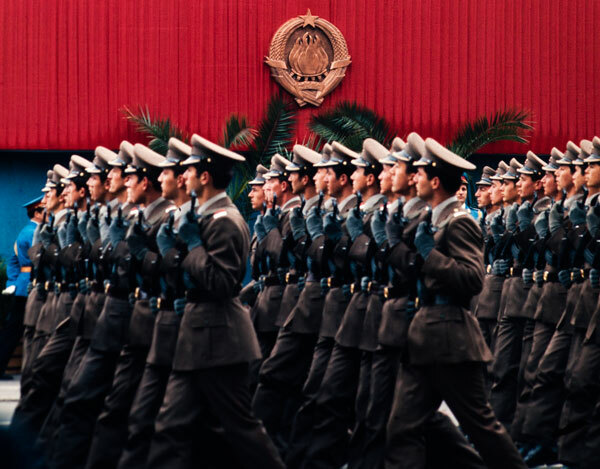 Under the new conditions in the Federal Republic of Yugoslavia, further development at the Military Technical Institute has continued, above all on the engine and its accompanying subsystems, and to a lesser extent on other circuits. Firepower new tank was significantly increased. 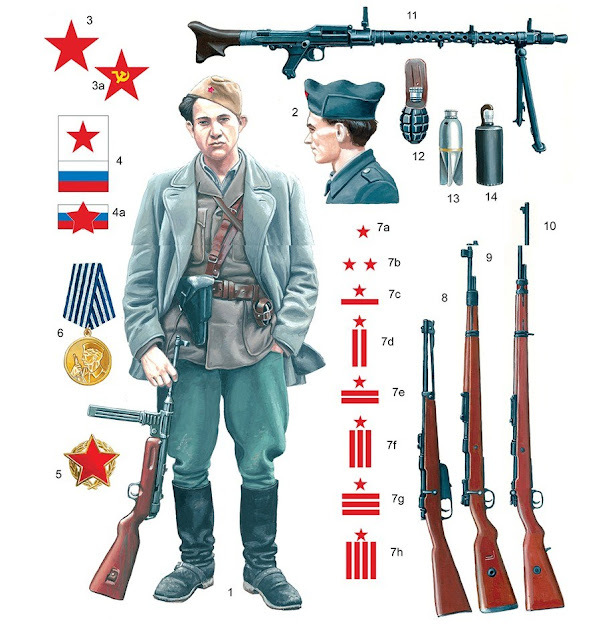 The main gun was 2A46 borrowed from the Tank M-84, but with the new technology of making tubes and new types of ammunition. The new Vihor tank should only have two types of ammunition in the combat kit of 40 bullets. The electronics used in the M-90 Vihor are also an improvement over the M-84, with a thermal imaging system, laser rangefinder, and a digital ballistics computer as standard equipment. The hunter-killer capability via the TC's periscope was also claimed. The armor appears to be similar to the composite type used in the M-84 and is known to contain a layer of nonmetallic material. Provisions for ERA are built into both the hull and the turret. 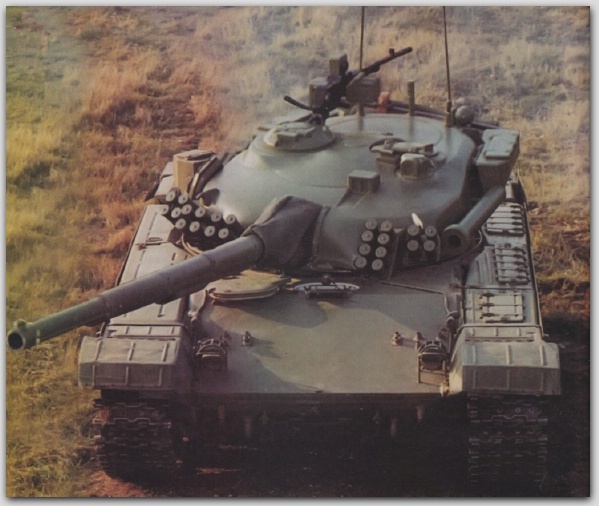 Given the outfitting of the earlier M-84, it is very likely that the M-90 was equipped with spall liners and an automatic carbon dioxide fire suppression system. Track skirts are fitted that are broader than those of the M-84 and do not taper towards the rear. The M-90 also has a collective NBC system.